The start of the season was a disastrous one for Stoke City as they were not able to secure a single victory in any of their 7 opening league matches of this current season. 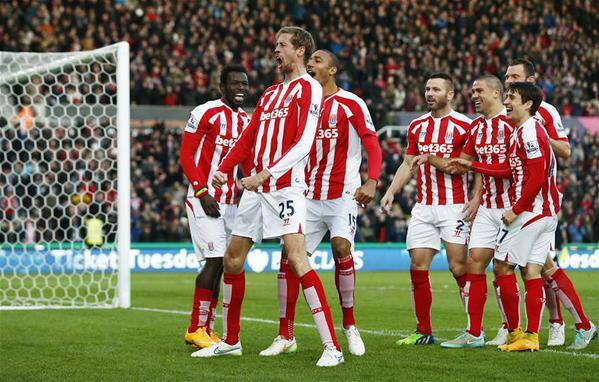 This consistent drop of points saw Stoke City being dropped to the bottom relegation zone. This was the statement released by Mark Hughes after his team tied with West Ham on November 5 in a match which had a final scoreboard that displayed 1-1. Stoke City are going through a fairly impressive form as they recently went through a string of 3 successive triumphs against Sunderland, Hull City and Swansea City. 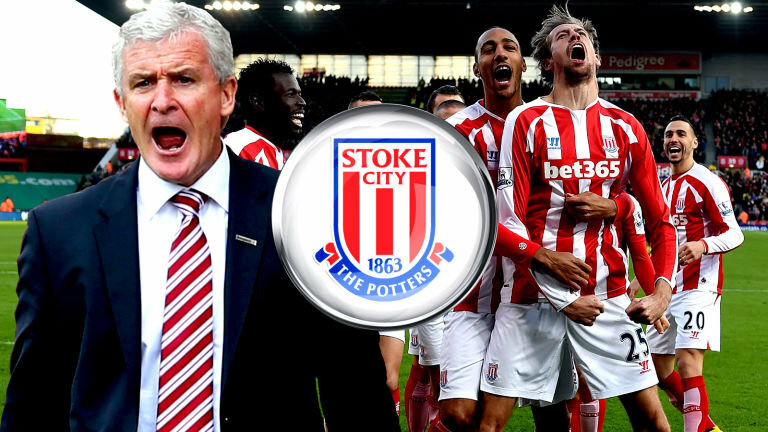 These 3 victories are huge for Mark Hughes and his squad as they collected 9 points and have gone from being located in the bottom spots of the Premier League to the middle section to the 12th spot after having played 11 league matches.